The holidays are right around the corner! 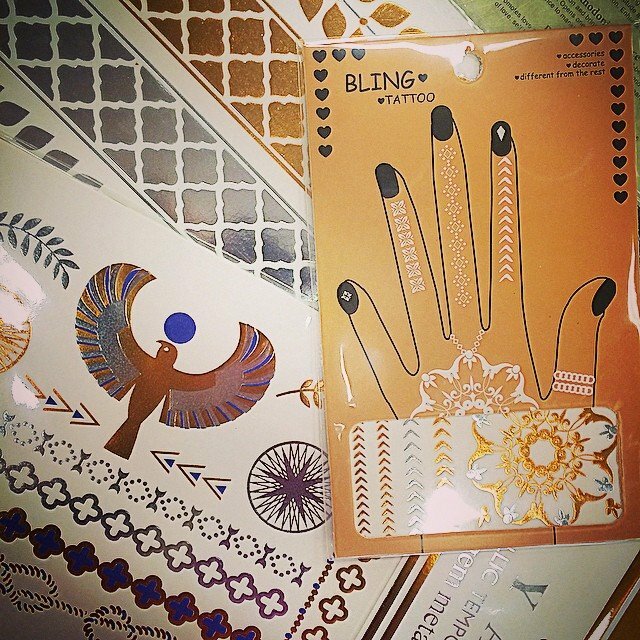 How about stashing the pack of mini tattoos away for a stocking stuffer? It’s FREE when you buy 2 packs of our #metallictattoos!